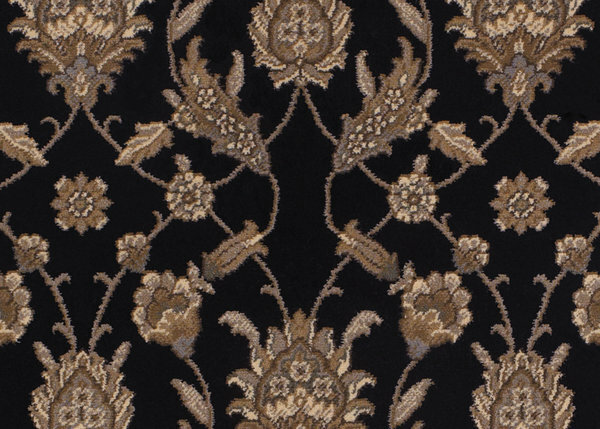 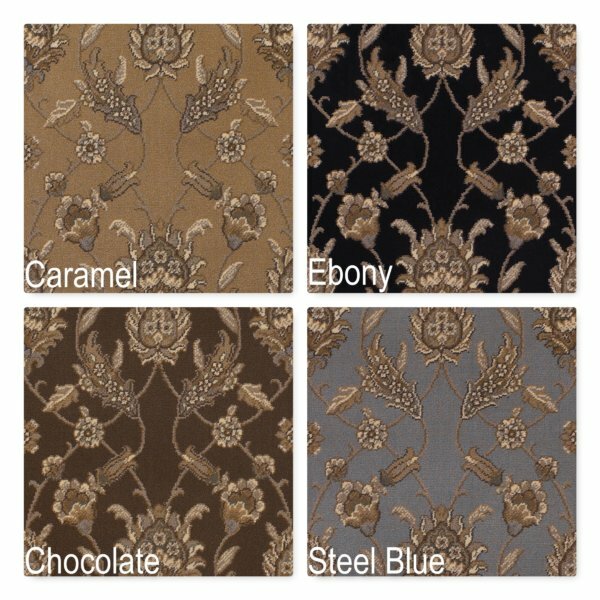 Inspired by the rich colors and lavish fabrics found throughout a classic European villa, the Palladino Collection features a divine array of floor fashions with unique and intricate details. 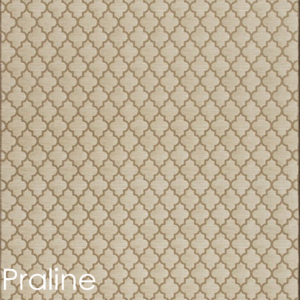 Showcasing elegantly-styled traditional patterns in fresh, updated colors, this dynamic collection includes a full assortment of coordinating area rugs and roll runners. 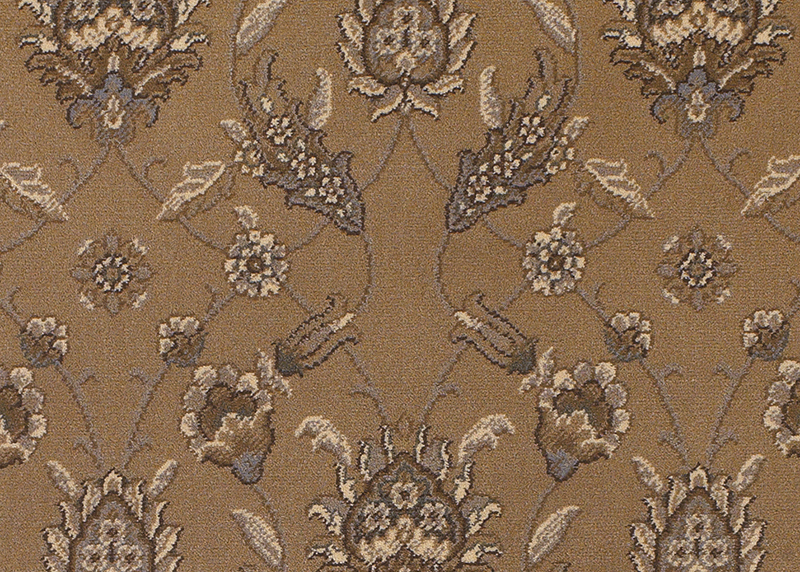 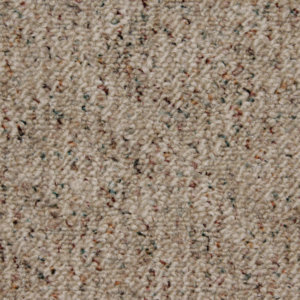 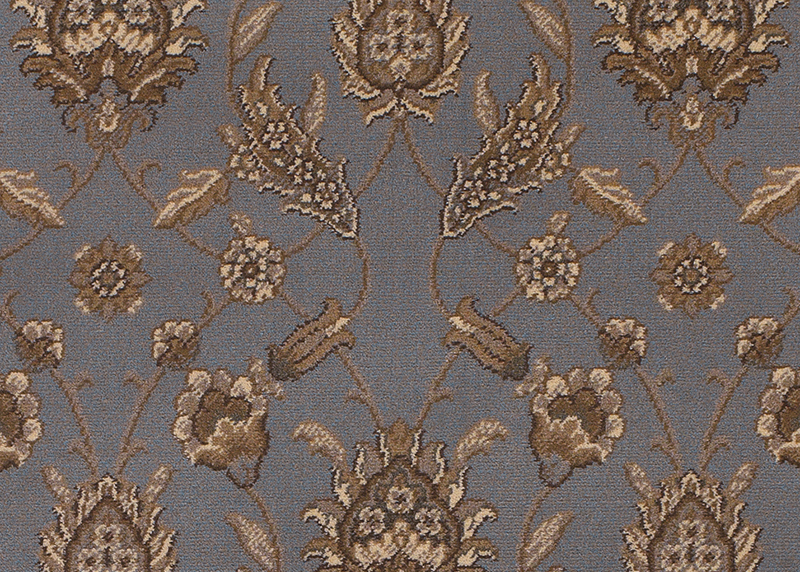 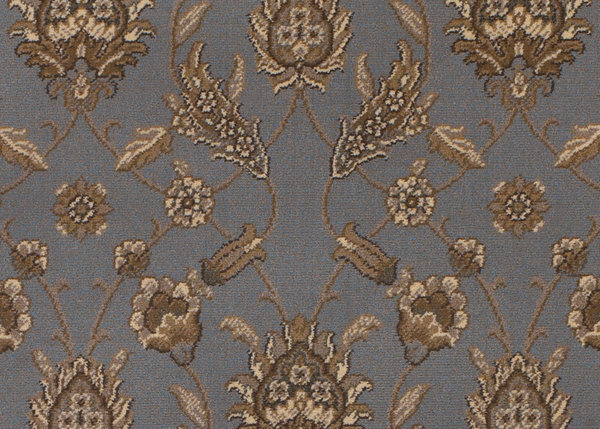 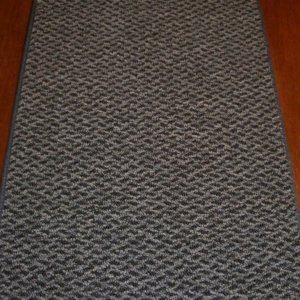 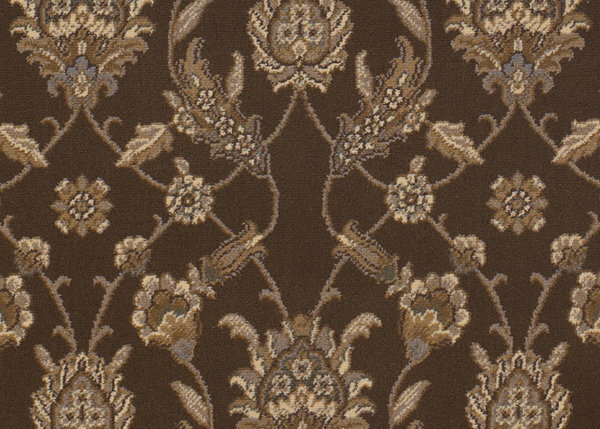 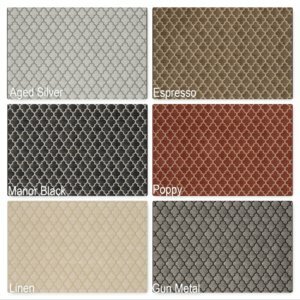 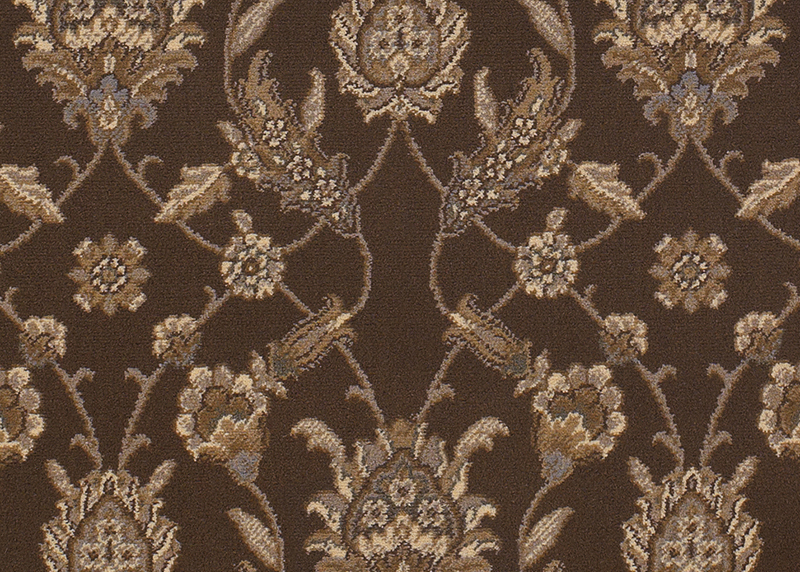 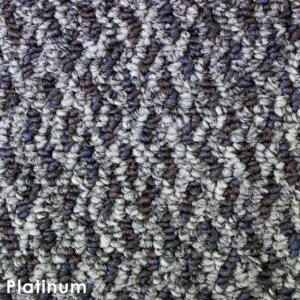 An exquisite face-to-face Wilton woven construction provides a high-quality finish that adds a sense of luxury to the dense cut-pile surface in each design.